Curious about how multi location businesses work? Join us for a Q&A with Meryl Johnston. 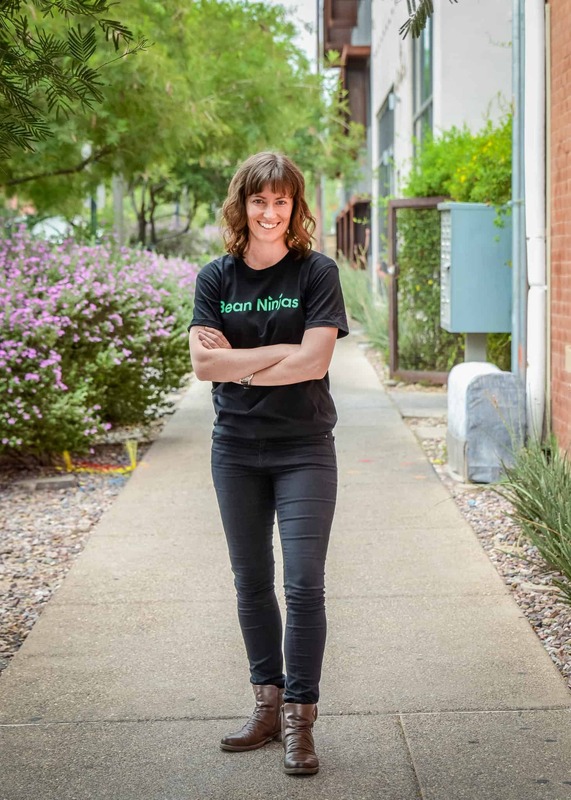 In Episode 32 of the Bean Ninjas Podcast, Meryl lets us in on the questions she gets asked the most about Bean Ninjas and how she runs the business. Are you curious about how you can run your business and team better? 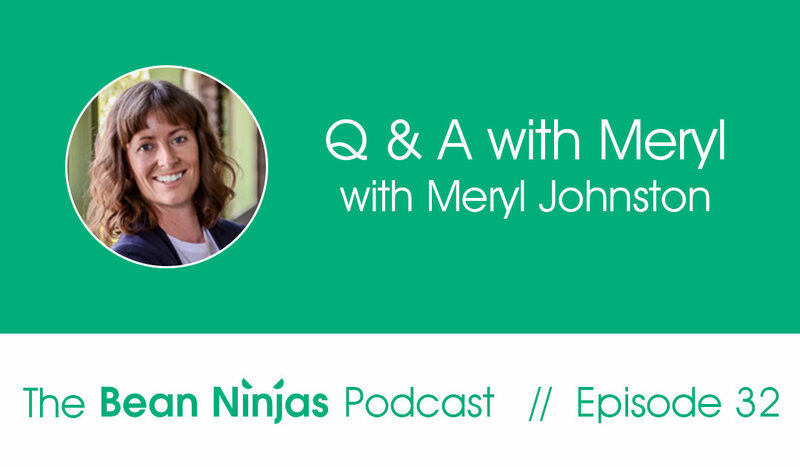 In this podcast, Meryl shares her knowledge on running a business and how she particularly runs Bean Ninjas and her teams. She discusses the most common questions and issues that businesses have and how they addresses these situations for the benefit of everyone on the team. The qualities that make a good team leader and how he/she compares to a sports coach. Having well defined roles for your team members in the organization. The process of creating roles in their business. Handling maternity breaks and the transition of these team members back to work. Learnings from hiring their first internal marketing role. What does the business need more – a strategist or someone who executes? 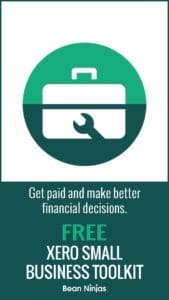 Learn why you need to identify this in your business. Tips on how to measure the success of content marketing.